Theory of Pets podcast: Is Owning a Pet Right for You? 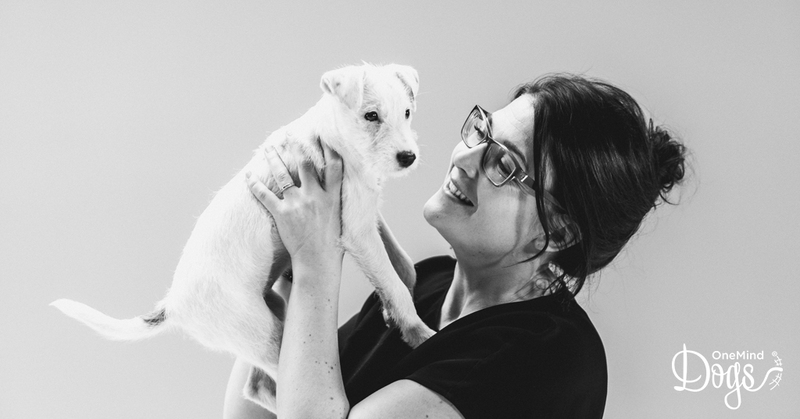 OneMind Dogs CEO Noora Keskievari recently did a podcast with Samantha Randall from the Theory of Pets. OneMind Dogs promotes responsible dog ownership, so they talked about what it means to be a great dog owner. 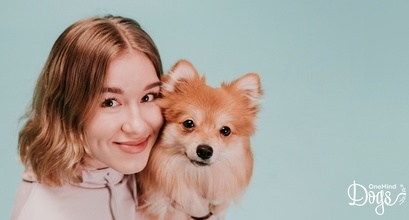 Noora and Samantha chatted about how people can prepare for getting a dog. It should start with the question: am I ready for this? Owning a dog is a big commitment. You should always try to find the kind of dog that is a good match for your personality and lifestyle. Deciding where to get the dog is the next step. Whether you take the dog from a breeder or rescue, you should preferably get along with the people there. They’ll be able to help you out if there are any problems with the dog. Responsible breeders will already have started socializing your puppy before you take them home. Owning a dog is expensive - vet’s bills can add up. Save some money beforehand and set a monthly budget for the dog. The better you understand the responsibility of owning a dog, the less likely your dog is to get into accidents that require costly procedures. 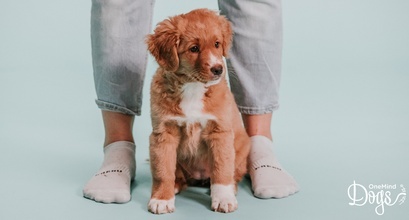 If you spend enough time building a great relationship with your puppy, you’re more likely to be able to keep them safe. While it’s great to have a budget, it’s worth noting that happy puppies don’t need expensive toys or other material goods. 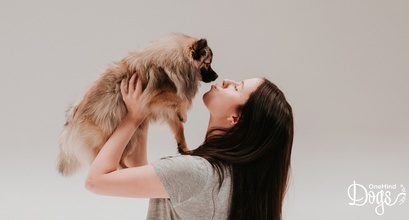 The most important thing for a puppy is a great relationship with the owner. The dog’s role in the family has changed and dogs are now seen as family members. This is mostly a great situation for the dog, but there can be problems if we start assuming that dogs see the world from the human’s point of view. Great owners should always try to see the dog’s needs from the dog’s point of view, not their own. These are just a few examples of what Noora and Samantha talked about on the podcast. Listen to the whole podcast - there’s a lot of useful advice there for both new and more experienced dog owners! Do you agree with us? Do you also think that positive dog training and responsible dog ownership should be mainstream? Invest in OneMind Dogs and start the puppy training revolution with us! Why does understanding the dog's point of view make you the best dog owner ever?